Courtney is the Major Gifts Manager for Michigan LCV and works out of the Grand Rapids office. Growing up on the shores of Lake Michigan, she is passionate about engaging and inspiring the communities to protect and cherish our beautiful state. 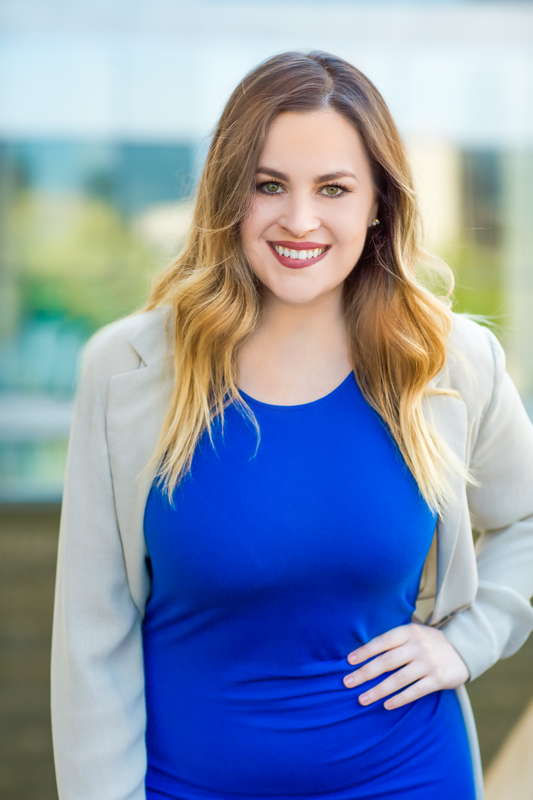 Courtney brings with her a unique background in event strategy and brand marketing, as well as a deep love for public speaking and workshop facilitation. When she’s not working to make our world better, you can find Courtney trying out a new restaurant, visiting a vineyard, or enjoying live music (preferably outside… with wine in hand). You can reach Courtney at courtney@michiganlcv.org.